Improve all aspects of your health and well-being by making sure you get enough zinc in your diet. Many people know about zinc for its immune boosting properties, but this mineral is actually a wonder of health benefits. Zinc is a metal. 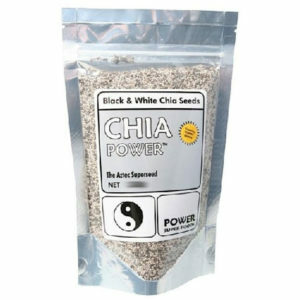 It is called an “essential trace element” because very small amounts of zinc are necessary for human health and is needed for the proper growth and maintenance of the human body. It is found in several systems and biological reactions, and it is needed for immune function, wound healing, blood clotting, thyroid function, and much more. Meats, seafood, dairy products, nuts, legumes, and whole grains offer relatively high levels of zinc. And it can be used for boosting the immune system, treating the common cold and recurrent ear infections, and preventing lower respiratory infections. It is also used for malaria and other diseases caused by parasites. Formulated to Exclude: Wheat, gluten, soy, dairy products, egg, nuts, tree nuts, fish, crustacean shellfish, colours, artificial sweeteners, and preservatives. 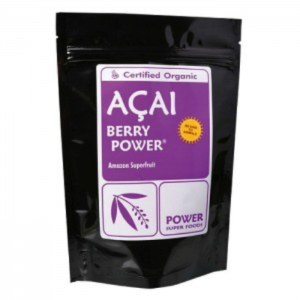 Provides zinc in a convenient liquid supplement that can be mixed with water or juice. Supports the enzymatic activity of over 100 enzymes associated with energy metabolism, protein synthesis, heme biosynthesis, carbon dioxide transport, and many other biochemical reactions supporting a healthy immune function. 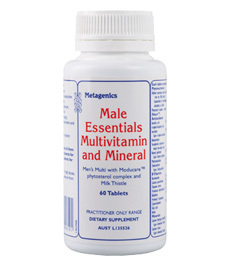 Zinc deficiency makes both men and women infertile and causes low libido. Low zinc also exacerbates the effects of stress on the body and accelerates ageing. Additionally, adequate zinc is necessary for optimal physical performance, energy levels, and body composition. 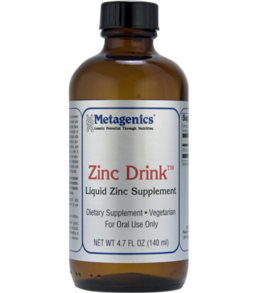 Zinc affects the protein synthesis and is required for proper function of red and white blood cells. 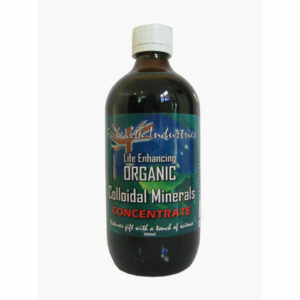 It is highly concentrated in our bones, the pancreas, kidneys, liver and retina.